The Workbench Diary: UK and Europe Stockist! 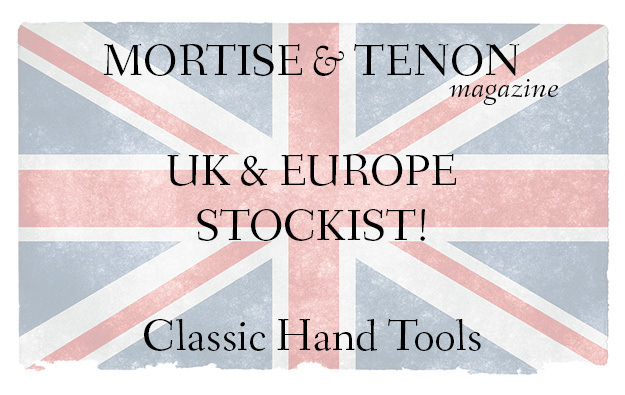 I'm so happy to announce that Classic Hand Tools will be stocking M&T for UK and Europe! They're aiming to be ready to take pre-orders December 1st along with the US orders on our website.